Personal valuables including jewelry, handguns, important documents and irreplaceable items need a level of protection that can only be provided by a home safe. Experienced home burglars know all of the usual hiding places to look for valuables, and hiding places rarely offer the fire, theft and flood safety that you can get with a home safe. Home safes come in a variety of price ranges and feature sets, and the following information can help you understand more about safes and the one that can best fit your unique needs. Some people may not fully grasp the necessity and importance of buying a home safe. Unfortunately, it sometimes takes a burglary or fire to truly understand the benefits of keeping your valuables in a safe. Protecting your personal items such as important papers, official documents, jewelry and firearms is not as simple as putting them in a good hiding place. Additionally, fire does not discriminate, and your most precious and important items can be gone in minutes during a house fire if they have no protection. There are a variety of different safes and safe configurations to help you accomplish your security goals. If you are building a new home, or working on a renovation project, this is the perfect time to purchase a wall safe or floor safe. Wall safes are best installed between two studs, which is easier to accomplish if you have open walls waiting to be drywalled. In-floor safes can be installed before you lay new hardwood, carpet or other flooring. Freestanding safes are an easy choice because you can place them anywhere within your home. When you decide to start shopping around for a new safe, there are a few things to keep in mind. Consider your budget, and try to get the highest-quality safe that you can afford. 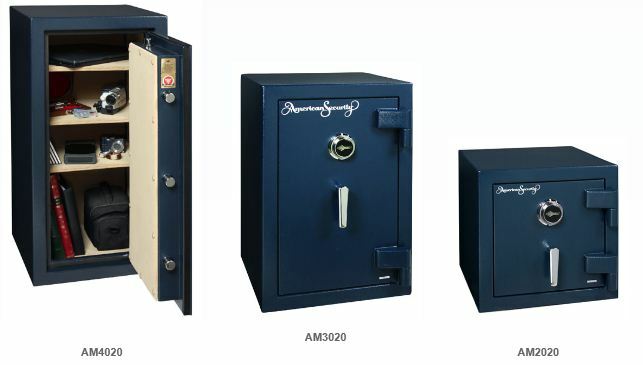 Many low-cost safes do not offer any protection from fire or water, and they are made of thin-gauge steel with simple locks, making them easy for thieves to defeat. One of the most important features of a home safe is theft deterrent. If a burglar can break into your safe with simple tools and a few minutes of time, then your safe is not providing any real level of protection. Look for safes that have a UL (Underwriters Laboratories) rating for certain levels of fire resistance and theft resistance. The average time before a house fire is put out is 27 minutes, and fires burn at temperatures of 1,100 degrees fahrenheit or hotter, depending upon the home and building materials. Most safes are rated for their level of fire resistance, based on the amount of time they can withstand the heat of a fire while still protecting the contents. Paper documents, including money, will spontaneously ignite once the inside temperature of a safe exceeds 450 degrees fahrenheit. Look for the UL rating on a safe to make sure that it can withstand the hot temperatures of a fire and keep its internal temperature controlled. The rating typically provides an amount of time in which the safe offers protection from fire, such as 10, 30 or 60 minutes. If your house is burgled, experienced thieves usually know where your home safe could be located. If you have a small, light-weight safe, there is a good chance the thieves will remove the safe from the premises, so they can break into it at their leisure. Buying a heavy safe is one way to discourage this from happening. Many safes also come with pre-drilled holes in the bottom, so that you can bolt them down to the floor to make removal more difficult. Thieves might even bring special equipment with them to help remove a safe, saw off door hinges and employ other techniques. 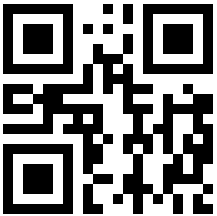 Locating your home safe in an area that does not provide easy access is a useful safety defense. A determined thief can break into just about any safe with the right tools, but it takes time. Look for a safe that has features that make it harder and more time consuming to break into. 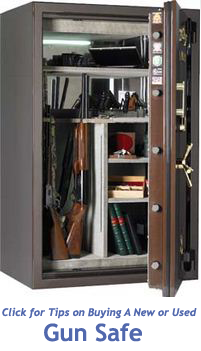 Start with a safe that has a thick door and walls, made of thick-gauge steel. Look for a door that has locking bolts on more than one side of the door. Many safes have their door hinges located on the outside, and a thief might try to saw them off. With a good locking mechanism and door bolts, they will not be able to remove the door, even with the hinges off. Of course, the type of lock is also very important. 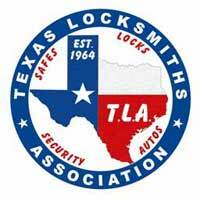 Combination-style tumbler locks are very reliable, although many people are opting for the faster access of digital, or electronic locks. Biometric fingerprint locks are another option. Your personal valuables are worth the effort and one-time investment in a home safe. As you can probably see, there are a few things to consider as you shop for the safe that fits your unique needs and budget. Making the right choice can provide you with the peace of mind that all of your most important belongings are protected from harm or theft. 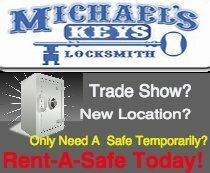 Michael’s Keys Locksmith, services these areas: Fort Worth, Dallas, Arlington, Irving, Grand Prairie, Keller, Haslet, Southlake, Haltom City, North Richland Hills, Hurst, Euless, Bedford and all the Mid Cities.